Cave Urban members Jed, Juan Pablo, Angel and Ned attended the Canya Viva workshop at Terra Alta in Portugal. Living at Terra Alta for a month they helped build a 'House of Canya' for two of Terra Alta's residents. The house is constructed from cane harvested from the surrounding area. A series of bundle beams are constructed by the deliberate selection of certain sized cane. 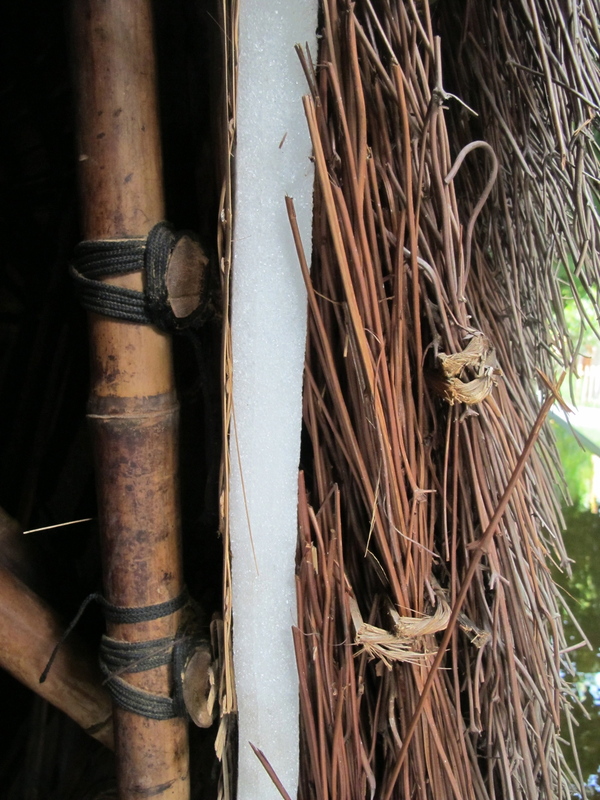 The cane is finally rendered with a series of earth layers to waterproof the building. Cave Urban member Jed Long presented a lecture entitled "Bamboo in Australia, Cave Urban at Work" to the Bamboo Global Summit in Ho Chi Minh City, Vietnam. 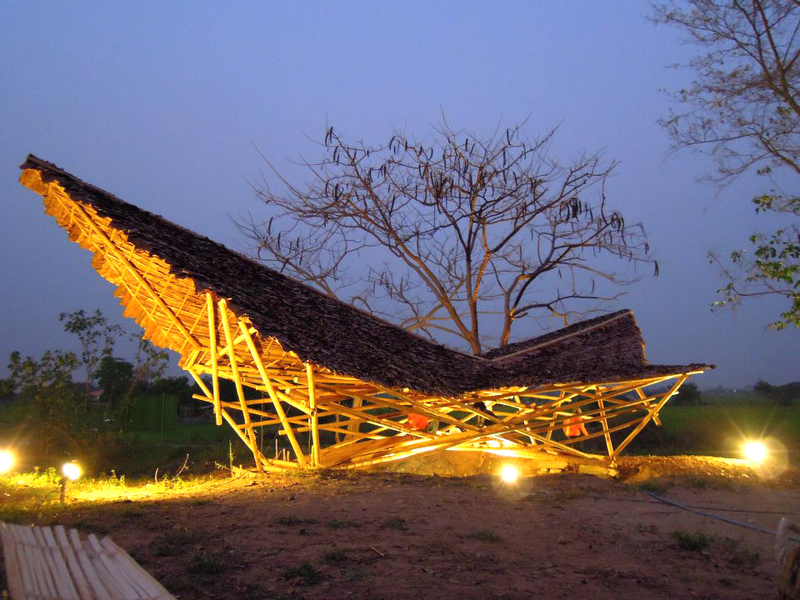 It concentrated upon Cave Urban's first research folio on 'Bamboo and Lightweight Structures' and discussed several of Cave Urban's recent works. The talk introduced the idea of education and workshops as a means to introduce bamboo to a developed economy. Nici, Jed and Ned went on a study tour throughout Bali and Vietnam. They were able to visit Linda Garlands 'Panchoran' Retreat and meet with her son Arief. 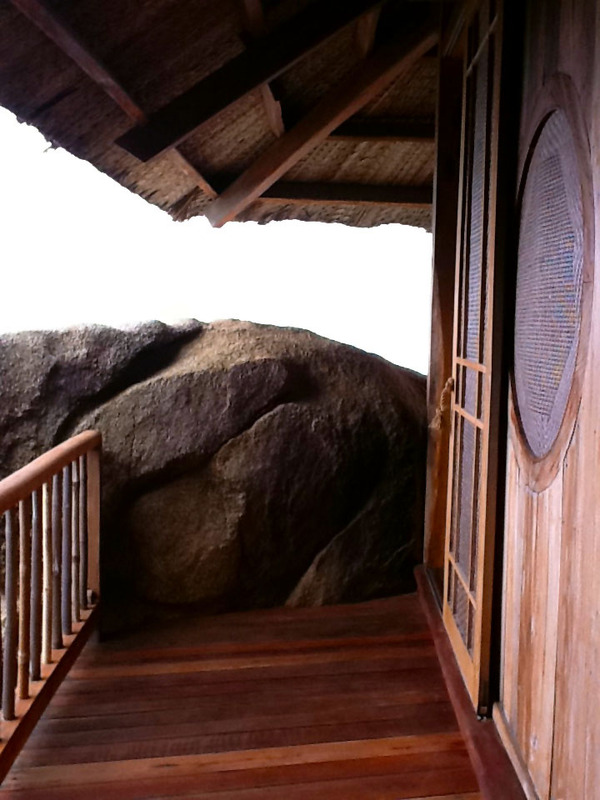 In Bali they also visited the Green School and the recently completed Green Village by Ibuku. Cave Urban founder Nici Long, attended the World Bamboo Conference in Antwerp, Belgium. After Bali Cave Urban went to Vietnam. In Ho Chi Minh City they journeyed to Vo Trong Nghia Architects, Wind and Water Cafe. Cave Urban members Nici Long, Jed Long, Juan Pablo Pinto and Lachlan Brown attended the Bambooroo workshop in Chiang Mai, Thailand. 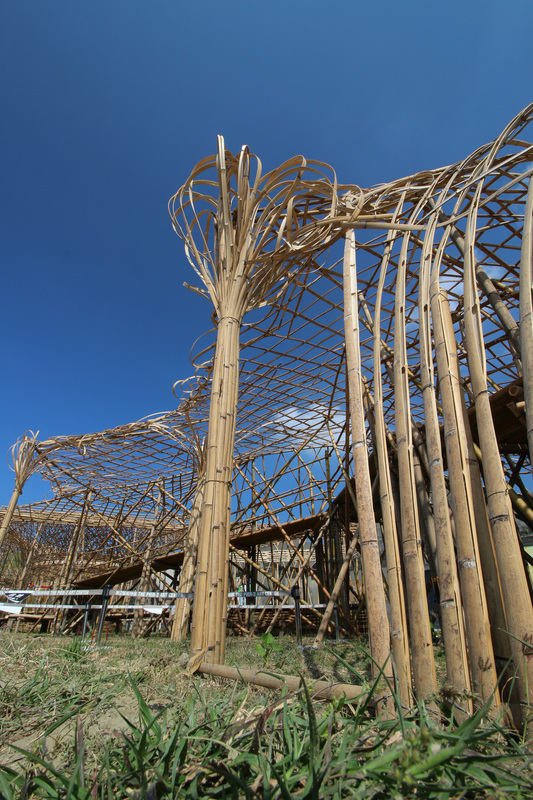 Run by Mark Emery, the workshop investigated different types of bamboo structures and involved the creation of several bridge archetypes. First hand knowledge was gathered in regard to bamboo harvesting and treatment. This was followed up by a visit to the Panyaden School, designed by 24H.